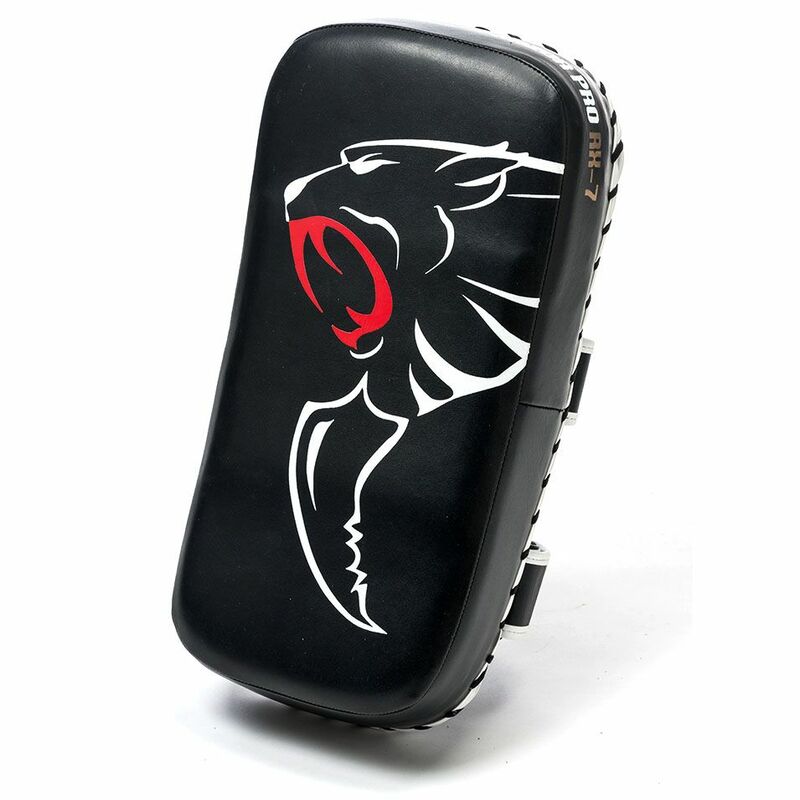 The Carbon Claw Razor Pro RX-7 curved Thai pad is a professional training aid designed for practising knee and elbow strikes. It ensures excellent arm support thanks to hook and loop closure and two re-enforced straps to the forearm and wrist and a strong, firm grip is provided by a leather handle. The pad has a lightweight shock-absorbent padding and all the seams are double stitched with a quality thread to deliver solid durability. for submitting product information about Carbon Claw Razor Pro RX-7 Curved Thai Pad We aim to answer all questions within 2-3 days. for submitting product information about Carbon Claw Razor Pro RX-7 Curved Thai Pad. We aim to answer all questions within 2-3 days. If you provided your name and email address, we will email you as soon as the answer is published. 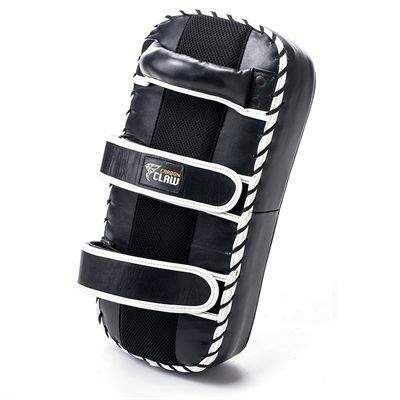 for submitting product review about Carbon Claw Razor Pro RX-7 Curved Thai Pad.